Do you have a craft workshop that you need a space for? 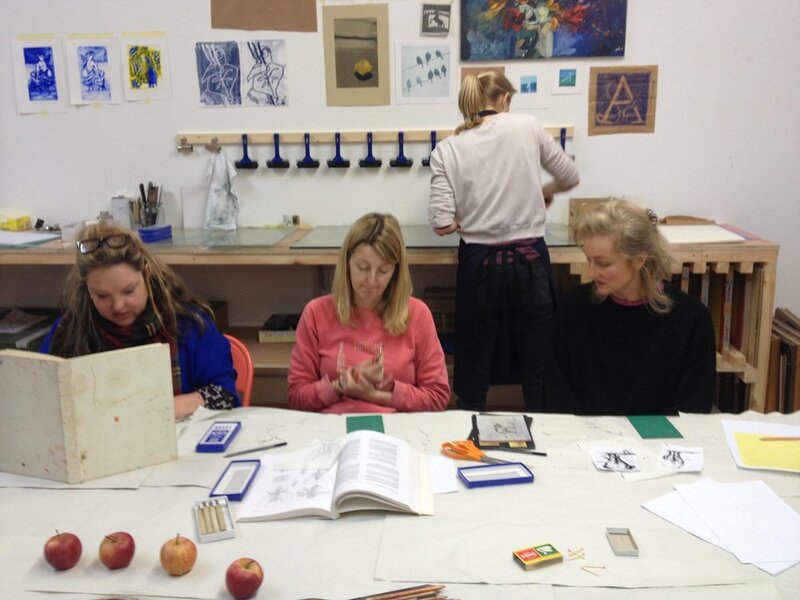 Contact us to discuss hiring our studio for your art, craft or printmaking workshops. Whether you already have your class and just need a space or you're starting from scratch we can accommodate you. Hire the studio out on an hourly basis for a one off or weekly classes. We will also advertise it on our website and social media outlets to help your class grow.